Due to their brittle and dry texture, cookies can last longer than many other foods without spoiling. Still, store-bought cookies contain preservatives which prevent them from going stale while sitting on the shelf. Many bakery-fresh cookies also contain preservatives which give them a longer shelf life. 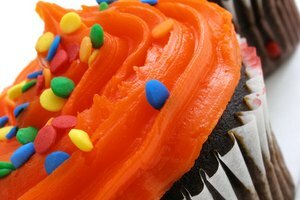 Instead of chemicals, however, many bakeries utilize natural preservatives. 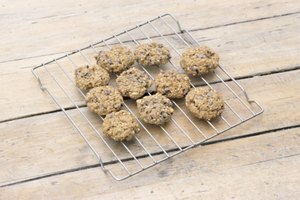 Both options are effective when it comes to keeping cookies fresh and tasty, although holistic options may be a more viable choice for the home kitchen. 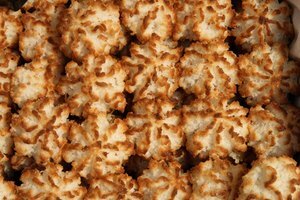 Two of the more controversial preservatives commonly used in store-bought cookies are Butylated hydroxyanisole (BHA) and Butylated hydroxytoluene (BHT). Both preservatives are also used in other grain based items such as cereal, cake mix, packaged breads, and packaged cakes. Though there has been no definitive link to human consumption, in certain lab tests both substances are thought to have caused tumors in rats. This has caused unrest in some consumer rights groups, but both continue to be used in many store-bought packaged cookies. Another material used in cookies to preserve freshness is Sodium Benzoate. This chemical is used in everything from over-the-counter cough syrup, to carbonated sodas, to fast food hamburgers. Its water solubility and lack of flavor make it the first choice for preserving a wide array of perishable food items. There are also some health concerns with Sodium Benzoate, as it has tentatively been tied to certain types of DNA damage, though no official connection has been made. A more natural option for preserving cookies is Citric Acid. This mild acid is the preferred method of preserving citrus and fruit-flavored cookies, as it sharpens the flavor of whatever it is added to while lending it a certain level of sourness. For similar reasons, it is not commonly used in savory cookies, such as those using chocolate. However, compared to commercial preservatives, Citric acid has no adverse affect on the body and is safe for daily consumption. 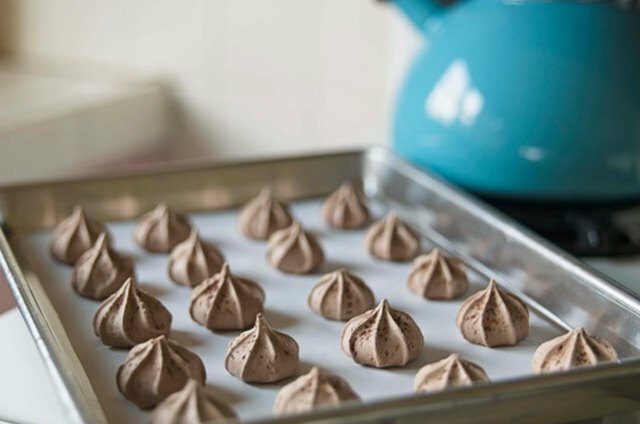 When baking cookies from home, there are countless ways to preserve your hard work without resorting to any chemicals or additives. Simply placing cookies in the freezer will be perfectly effective in the short-term. Other practical methods include sealing cookies in vacuum sealed bags or placing them in plastic containers. The natural dryness of cookies will do the rest of the work. For many, everyday methods of food preservation are by far the most effective for home-made cookies.